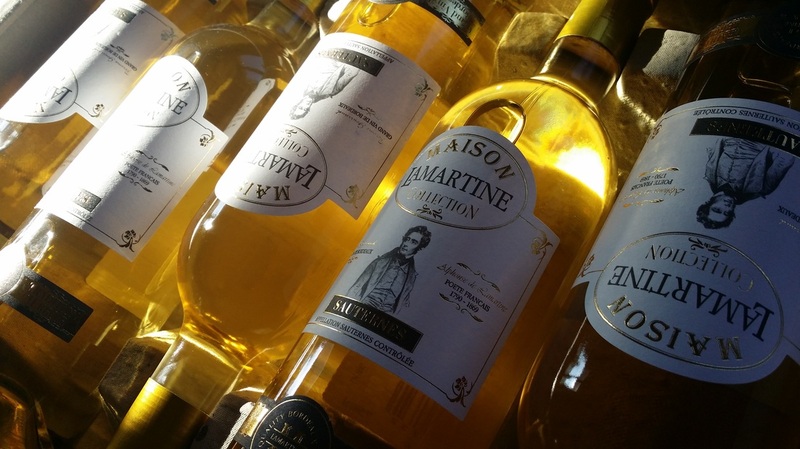 Maison Lamartine completes its offering with the Maison Lamartine Collection, a step above the original range. Maison Lamartine Collection offers upscale labeling on select wines. 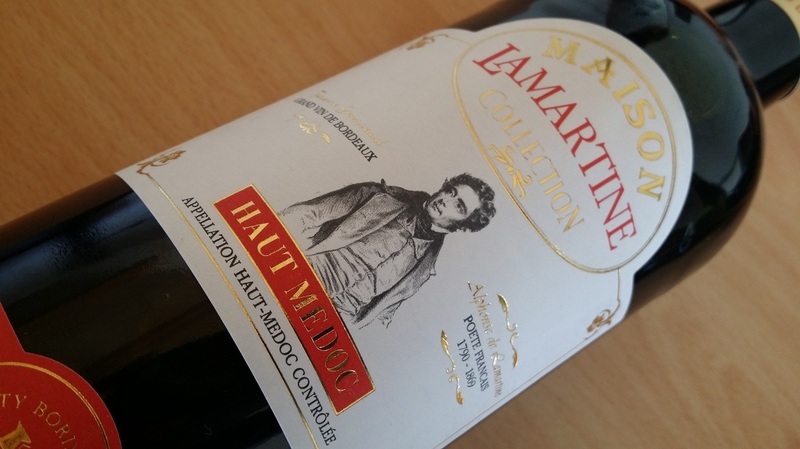 Maison Lamartine Collection brings together crown jewels from Bordeaux wine heritage : Haut Médoc and Sauternes. Each wine reveals a facet of these great Bordeaux appellations. 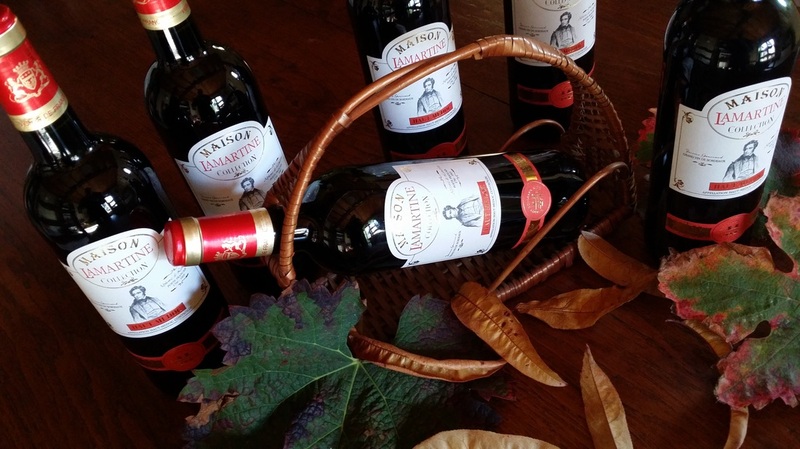 Maison Lamartine Collection symbolizes perfectly the world of Maison Lamartine: wine growing tradition, terroir, passion, art and craft. With three generations' experience crafting wines, Maison Lamartine and its founder, Jérôme Gourraud, incarn the sculptor selecting and shaping raw stone and transforming it works of art with the Maison Lamartine Collection. The alliance of fruit and terroir are coupled with the know-how of choosing the best barrels for each grape variety, a luxurious modern interpretation of Maison Lamartine's commitment to the great wines of Bordeaux with its Maison Lamartine Collection . Each bottle is signed by Jerome Gourraud too certify its authenticity.